The New Orleans Youth Alliance (NOYA) is the youth development intermediary for the Greater New Orleans area. 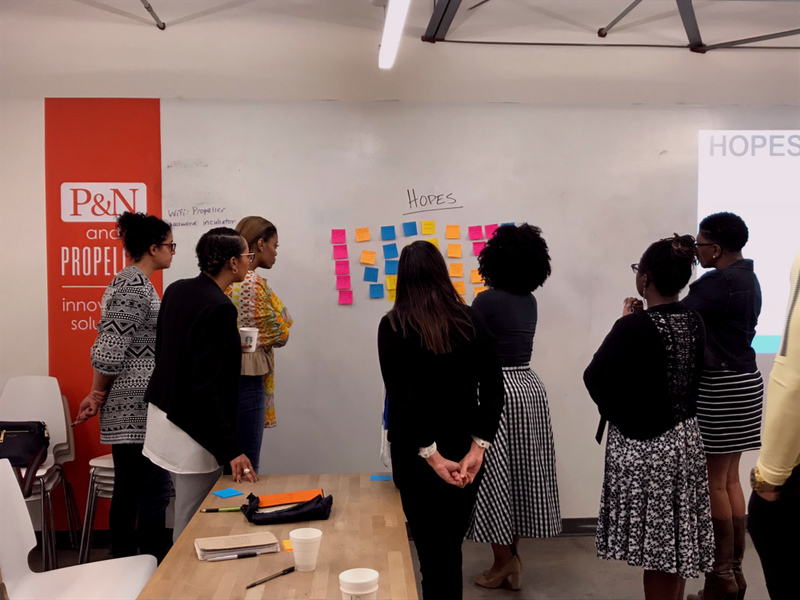 NOYA works to cultivate a system of high-quality, well-resourced youth development organizations that center youth leadership and racial equity in their work with young people. 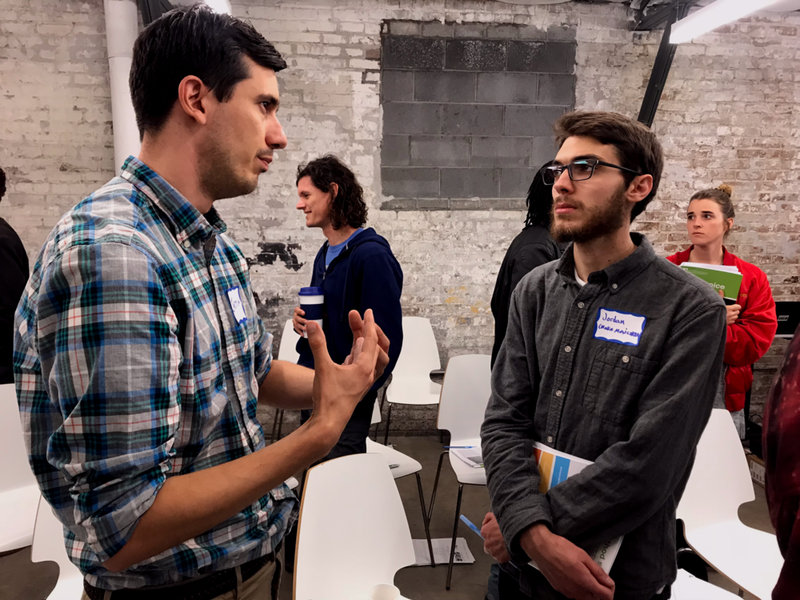 NOYA achieves its mission through three key areas of service: program quality and professional development, policy and advocacy, and organizational effectiveness. Youth and adults work together to ensure that all young people – especially those who are marginalized – are safe, secure and thriving. 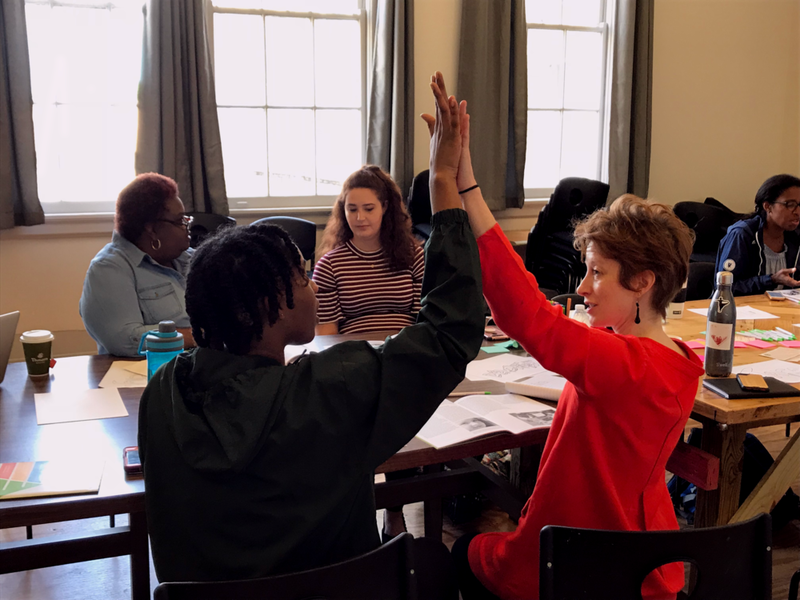 Grounded in racial equity and youth leadership, New Orleans Youth Alliance fosters youth-centered policies and cultivates a system of high-quality, well-resourced youth development organizations. Youth Leadership – Youth voice guides the work of the organization and leads to better outcomes for young people. We will be responsive to the immediate and long-term needs of young people and we will encourage youth-serving organizations to prioritize youth voice in the design and decision making phases of their work. Equity and Solidarity– We will authentically engage and honor the power of youth, families, and community-members by centering their voices and building trusting partnerships. Critical Social Analysis – We will be explicit in naming the root causes of inequity and address the ways in which systems and power structures contribute to the disparities experienced by young people of color. Wellness – Youth should have what they need to be, grow and develop holistically in mind, body and spirit.